Got detoured near Spooner for tanker accident on freeway. 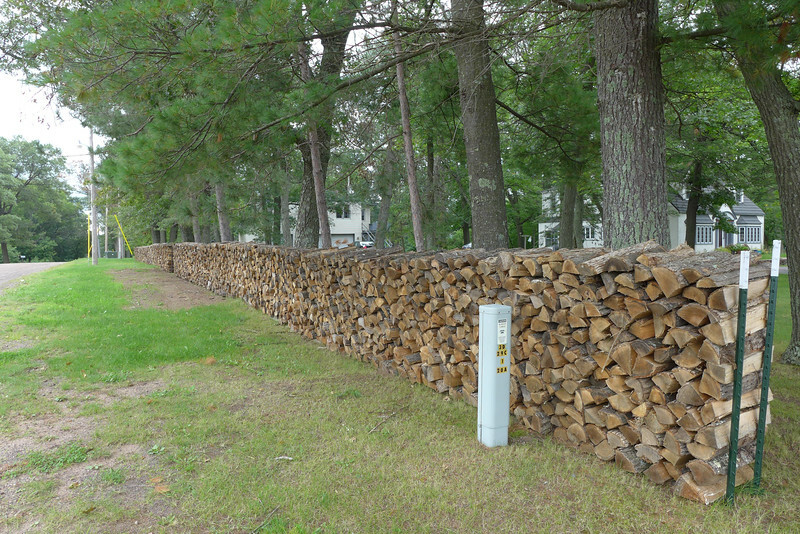 Detour took me by this great woodpile-fence. Is on Cty K or E.